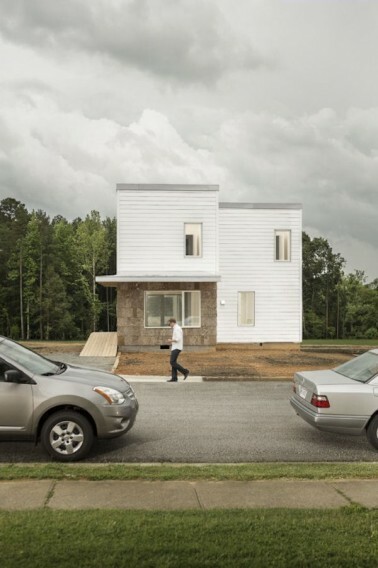 One of eight winners of the 2013 R+D Awards that were presented by ARCHITECT magazine, the ecoMOD Project is an effort of project teams at the University of Virginia (UVa) to work with affordable housing organization in the creation of low-impact, energy-efficient housing units. Project teams are made up of UVa faculty and students of various disciplines that have collaborated on the design, build, and evaluation of twelve housing units that are located on eight sites. 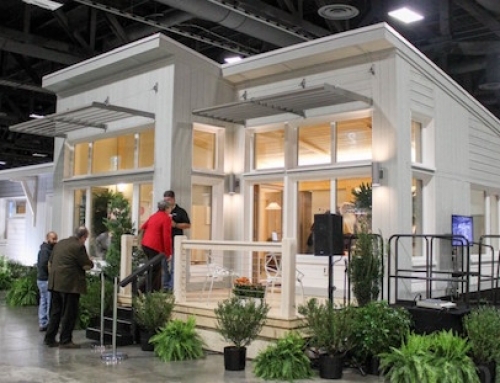 Beginning in 2004 and evolving the program to include renovation projects in 2009 (ecoREMOD), the ecoMOD Project aims to bring sustainable residential design to people in low- to moderate-level income brackets so that they can benefit from the reduced costs of an energy-efficient home. Housing projects encompass new construction ecoMOD projects that utilize prefabrication methodologies and ecoREMOD projects that attempt to bring sustainable design concepts to an historic context. 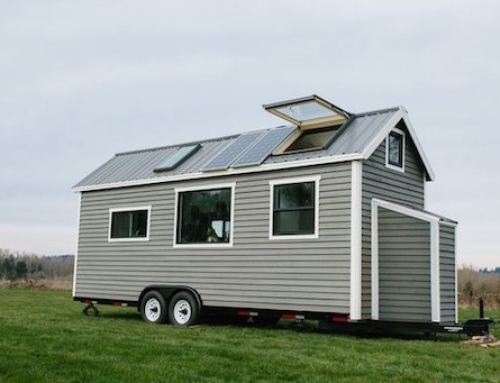 Current installations that are on track for occupation this summer are three modular units that will be rented or purchased by low-income households. Two of the homes meet international Passive House standards at a delivery cost of $105 per square foot (plus design fees and foundation work). 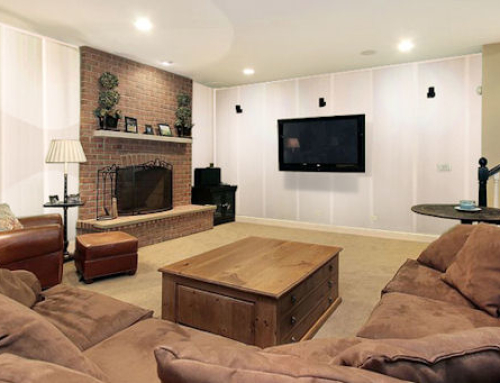 The third home, a control unit, meets local codes and cost only $70 per square foot. It will allow the teams to collect data on cost to benefit ratios and returns on investment in energy-saving systems. 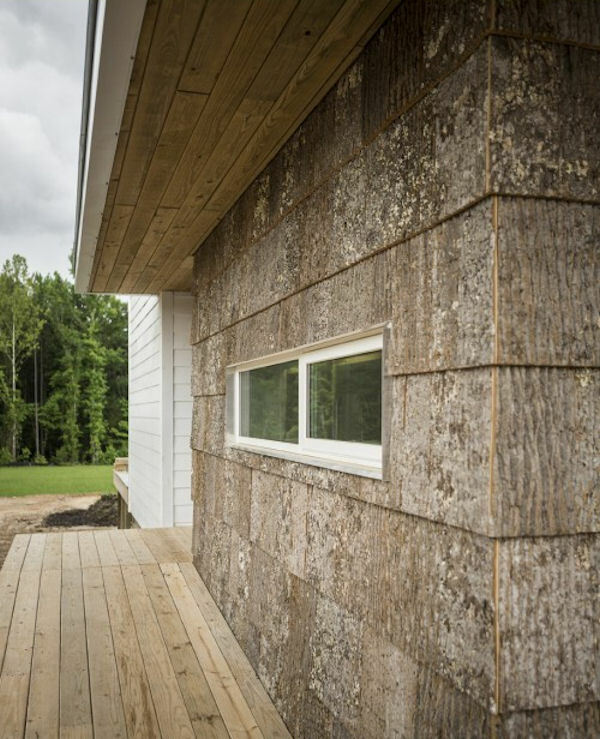 The modules utilize regionally-sourced materials such as FSC-certified red oak for flooring and cementitious fiber board siding that contains 50 percent flash that was recovered from nearby Georgia’s coal-burning power plants. Upcoming challenges for ecoMOD include the design of a LEED-certified ranch that can be built for less than $70 per square foot. I love this house, I think it looks really beautiful. We have been building houses for years now, and when you come across and architect with a good idea, and a family who is willing to build it, that is when you get a house as beautiful as this!